The Best of Teacher Entrepreneurs: Language Arts Lesson-"Letter Intervention Book"
Language Arts Lesson-"Letter Intervention Book"
Looking for ways to increase your students’ letter recognition and identification skills? With just 5 minutes a day, this letter intervention book will give your students the skills they need to be able to recognize and identify letters automatically. First, print and laminate all the full-size letter pages. Then, comb bine all pages so they are bound together. 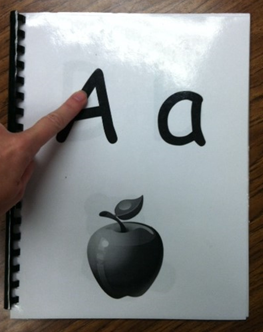 When the book is all put together, spend 5 minutes per day with each child having them trace both the capital letter and lower case letter on the page with their finger. 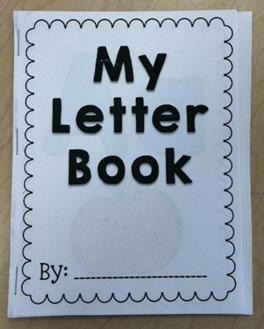 In conjunction with the letter intervention book, I give my students their own personal mini letter book to practice on their own. 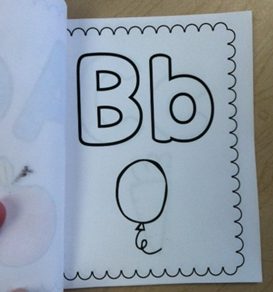 Once they have mastered a letter, they color in the letter. 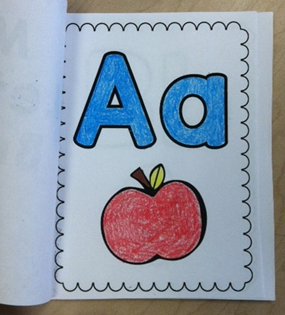 If a letter it not colored in, they know they need to practice that letter.